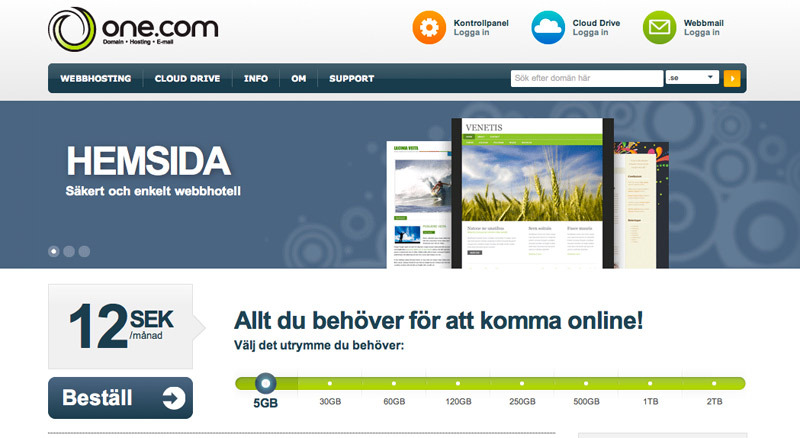 Just wanted to let you know that one.com is sponsoring us with their great webhotel and clouddrive. The clouddrive is perfect when we are on the go because it makes it possible for us to take backup and share our photos from anywhere in the world, as long as we find an internet connection. They also have real easy tools where you can set up your own website with a click and best of all, it’s only 12SEK per month. Check it out, and hanks for keeping us online guys!